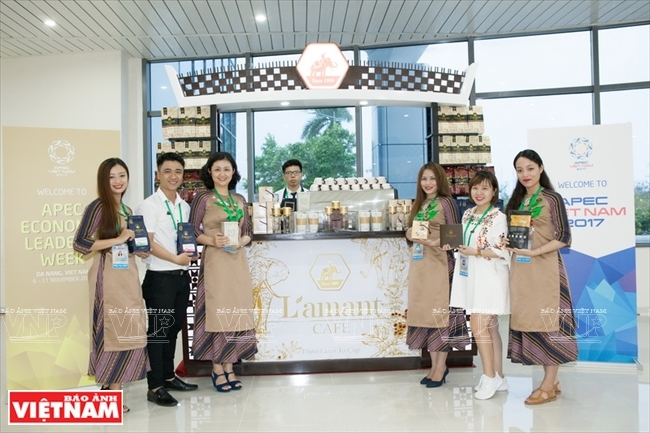 At APEC Economic Leaders’ Week held in Da Nang, L’amant Café by VinhHiep Limited Company was the sole coffee brand chosen to be served at numerous meetings. 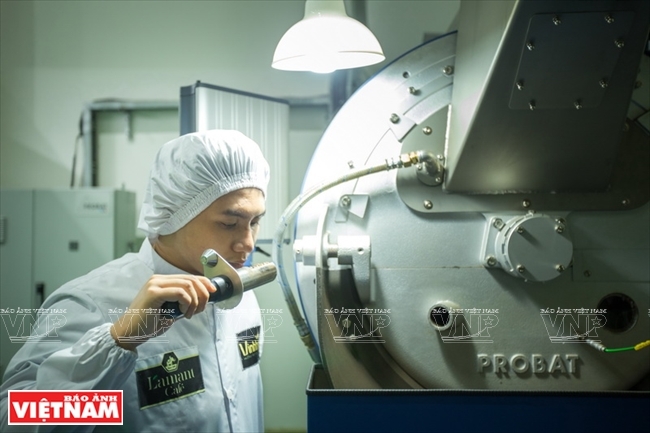 The production line of L’amant café is in accordance with ISO 22000, HACCP. 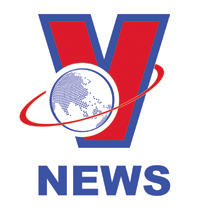 This is an international standard on food safety management system that meets the demands of global consumers as well as interested parties. 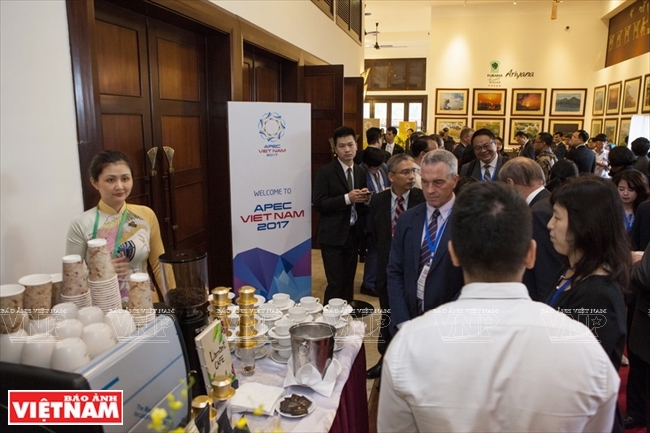 At places where the APEC Economic Leaders’ Week 2017 was held such as Ariyana Resort, Furama Resort, Intercontinental Resort, Sheraton Resort and the Press Centre, there were L’amant Café carts with baristas to serve coffee to delegates. L’amant café’s notebooks placed at these posts received many favourable comments by hundreds of domestic and international delegates, businessmen and journalists who enjoyed the special taste of this coffee. 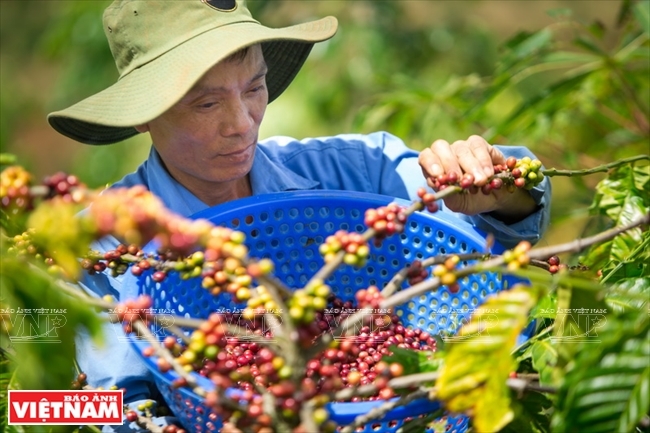 L’amant Café has been around for only five months, but it is the result of a long-term project of producing clean coffee that VinhHiep Company incubated 10 years ago with the motto “Clean from Farm to Cup”. The company has always observed a closed production procedure which is environmentally friendly. 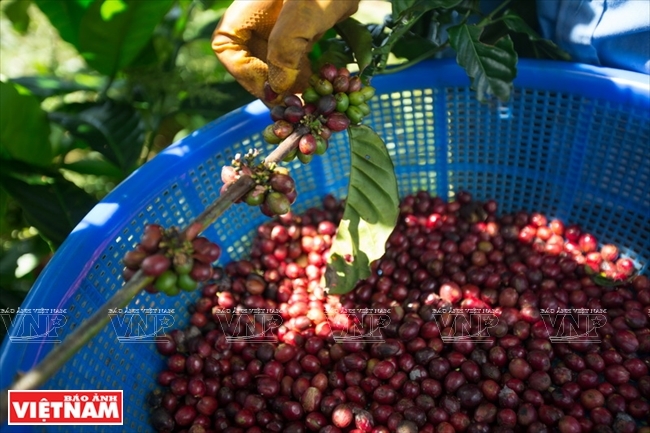 Coffee beans of standard ripeness degree and size grown on a 45ha farm in Chu Se district (Gia Lai province) and are harvested by hand and processed in accordance with technical requirements. 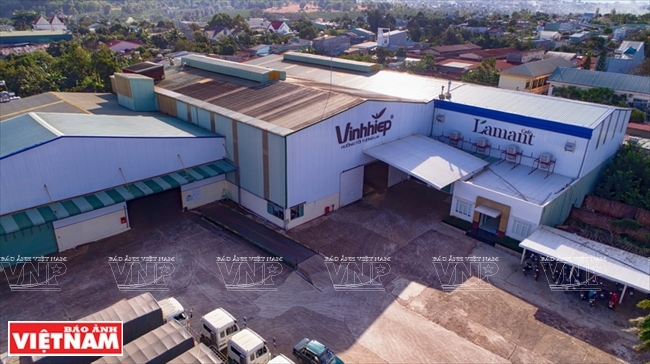 Panoramic view of the processing factory of L’amant Café in Pleiku city, Gia Lai province. 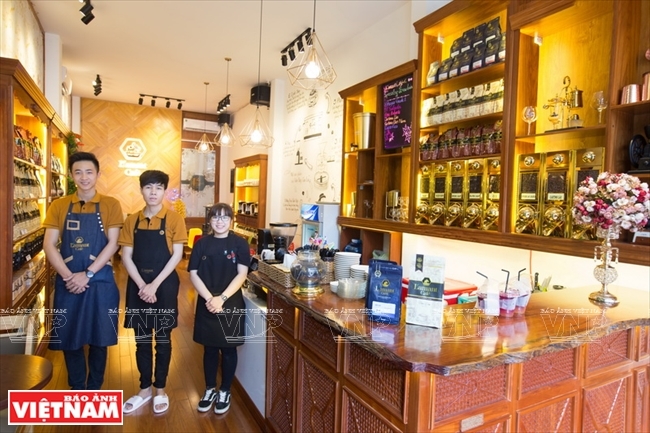 L’amant Café is branded by Vinh Hiep Limited Company, located in Pleiku city, Gia Lai province. Professional and friendly staff of L’amant Cafe. A corner of L’amant Cafe's showroom in Pleiku city, Gia Lai province. A product of L’amant Café. Typical taste from coffee maker of L’amant Café. 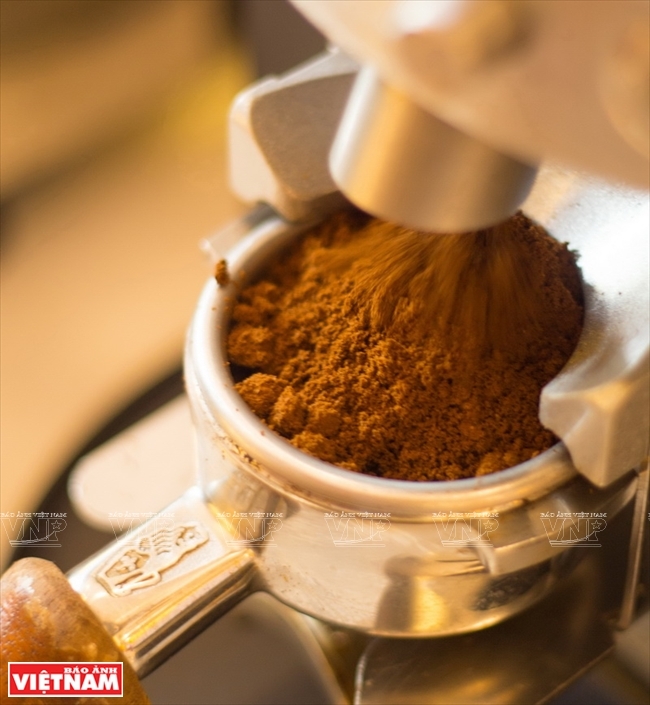 Grinding coffee at L’amant Café. with baristas to serve coffee to delegates. 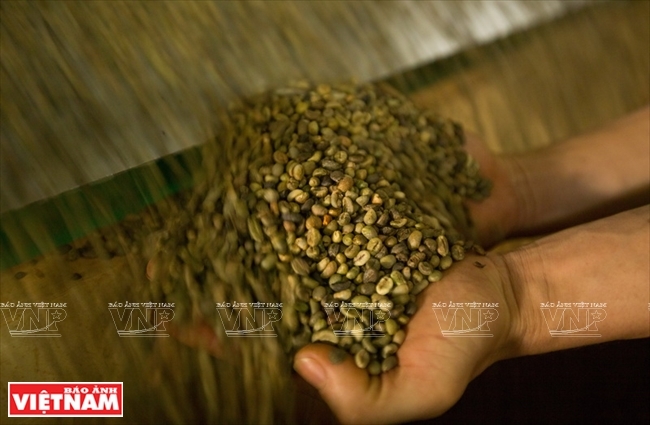 Each year, Vinh Hiep exports about 70,000 tonnes coffee to such demanding markets as the US and EU. The company uses a modern roasting technique called Probat from Germany, utilising the variation of heat and time of roasting to generate coffee batches of a different and unique taste. It also includes a group of leading coffee tasting experts who judge the taste of products. 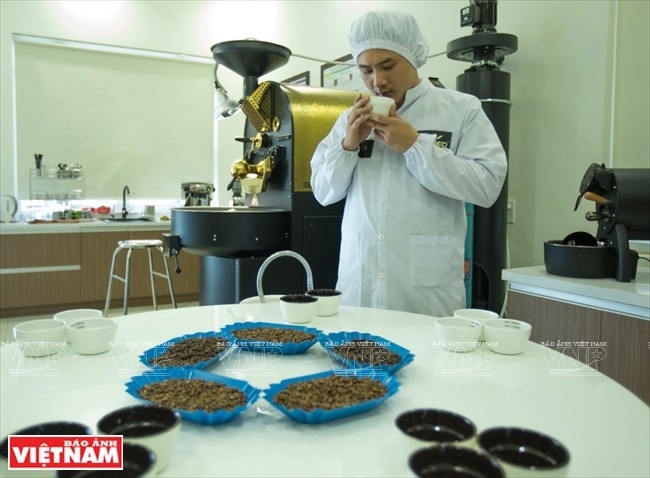 Before being put on the market, products of L’amant Café have to go through another examination round on quality and packaging. They had to pass security tests to be served at APEC events. 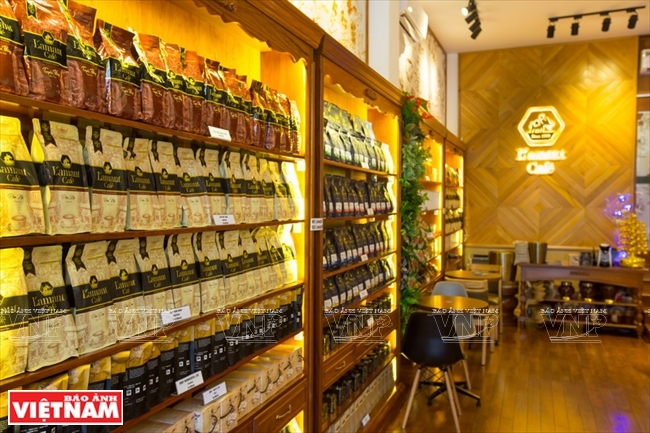 At the present time, L’amant Café has ten main products to meet diverse demands of consumers, ranging from traditional coffee that fits Vietnamese tastes to the modern espresso. 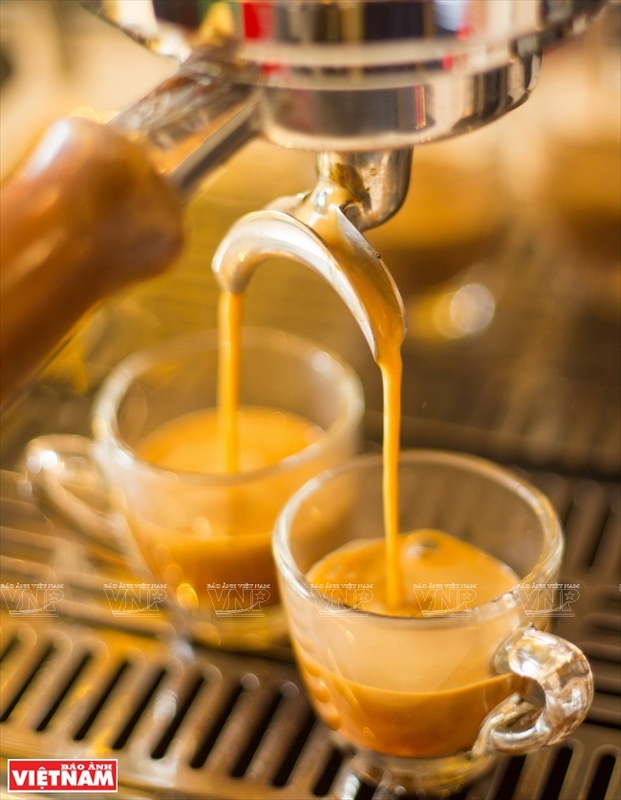 The company also provides different types of coffee machines to process coffee beans in various styles. The diversity in products helps consumers choose the right items of their preferences as well as try different kinds. 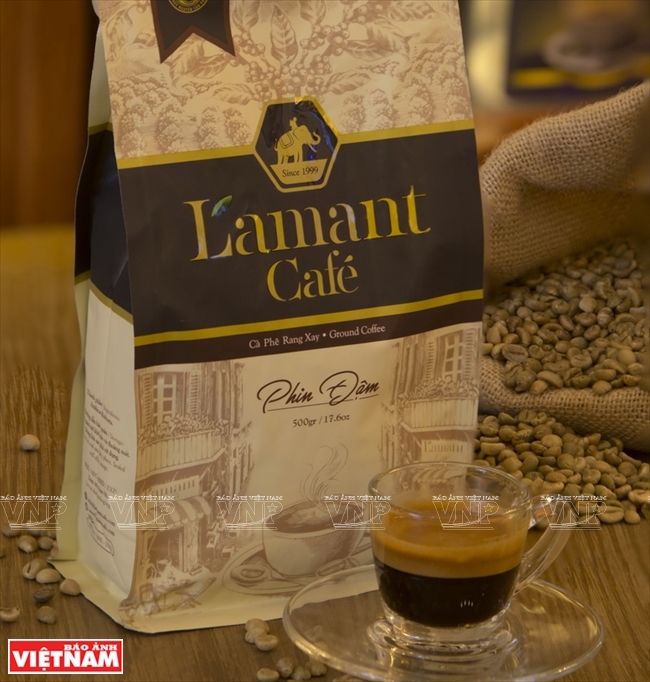 The presence of this nice beverage at APEC Economic Leaders’ Week is a great opportunity for L’amant Café to be introduced to foreigners as a Vietnamese coffee brand as well as to seek export opportunities to international markets. 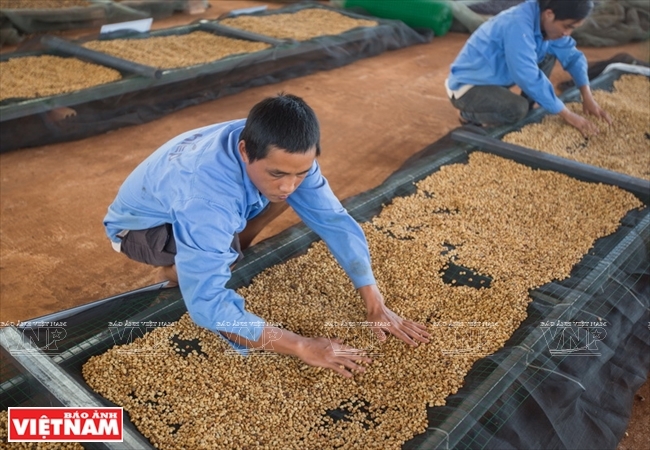 The motto of Vinh Hiep is "Clean from farm to cup". 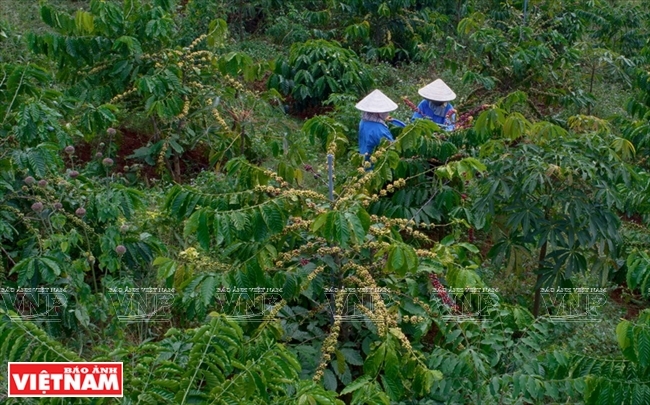 Harvesting coffee at Vinh Hiep farm. Coffee beans must be dried to keep the best flavour. 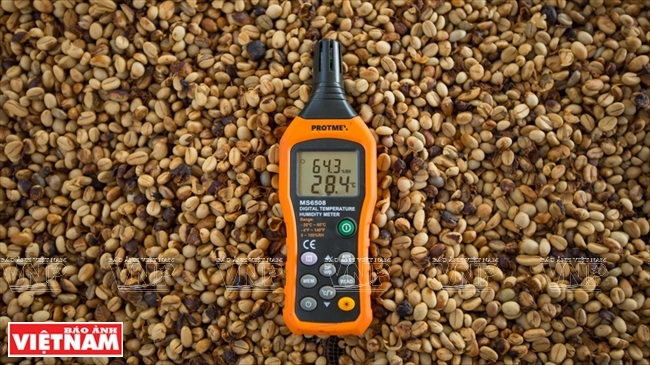 Checking temperature and moisture of coffee beans. Selecting high quality coffee beans at the factory. The company uses a modern roasting technique called Probat from Germany. Tasting the flavour of coffee in the lab.